Aging (1), or ageing, is a natural process, which is defined as a process of becoming older. 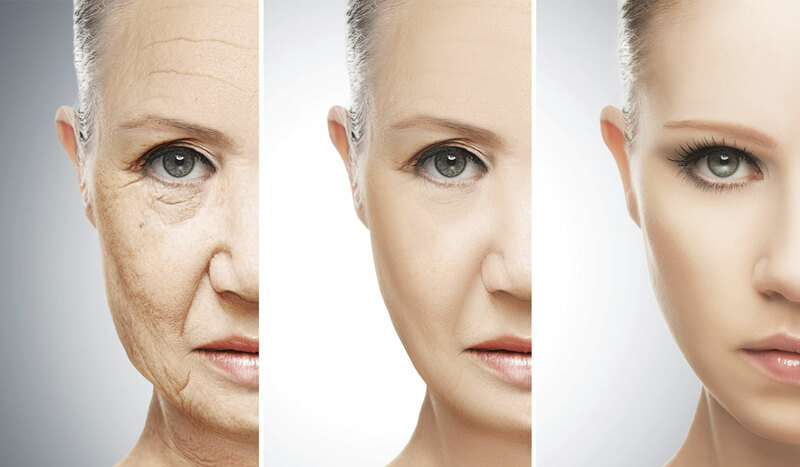 Although aging process cannot be avoided, it can be slow down to keep people look young and healthy for a longer time. Along with the advance of technology and medical care, many people rush to find complicated and expensive treatment with the hope of successfully keep the youth with them longer. However, not all of them satisfied with the results. In fact, with familiar simple ingredients in your pantry, you can successfully not only slow down the aging process but also rejuvenate your body as well as your skin. Here are top 10 superfoods used to fight aging. One of the most essential elements helping slow down aging process is antioxidants. The substances have the ability to neutralize damaging free radicals, limiting their negative effect on healthy cells. This element can be found largely in blueberries along with anti-inflammatory properties. This make blueberries a perfect choice for anti-aging fruit you should consume every day as their valuable nutrients can rejuvenate you body as well as your skin. 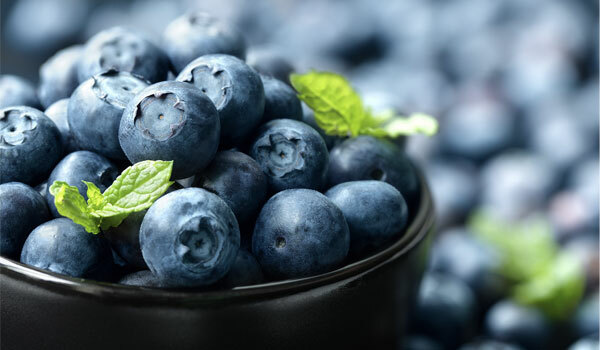 Also, a regular consumption of blueberries can help you to reduce the chance getting arthritis, cognitive problems as well as improve overall health. Garlic seems to be a normal familiar spice in our kitchen, but it contains load of health benefits for human, including the effect to delay aging process. 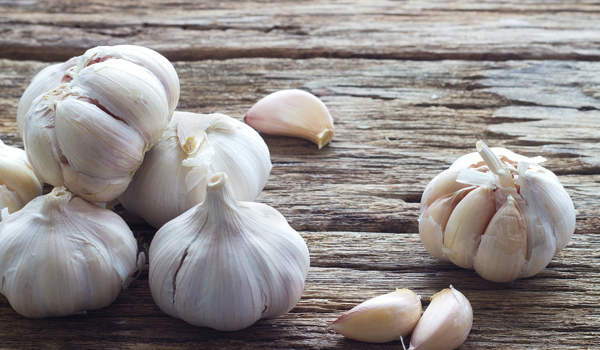 This is thanks to both the anti-inflammation and antioxidant properties in garlic, which keeps body safe from negative impact of free radicals and other harmful elements. Also, by using garlic regularly, you are taking in numerous valuable substances like vitamin A, B, C, iodine, potassium, calcium, iron, etc. All these together promote blood flow, metabolism and immunity, keeping your body at excellent condition. Read more Garlic – The World Healthiest Food. Omega-3 fatty acids, an extremely important element for body functioning, act to balance the cholesterol levels, thereby reducing the risk of developing heart diseases. Moreover, an adequate supplement of the fatty acids helps a lot to promote brain function. However, omega-3 fatty acids cannot be produced by the body systems, which means you have to get the valuable substance from outside sources. 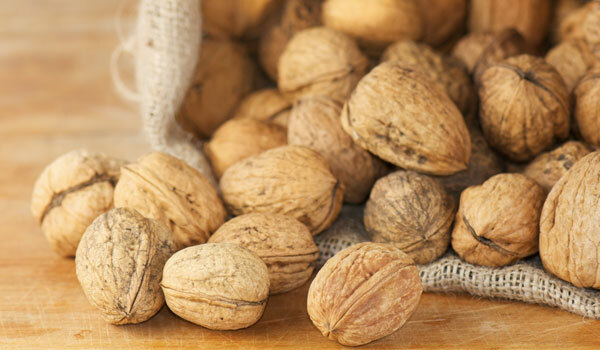 Fortunately, walnuts are among the top natural foods rich in omega-3 fatty acids. Besides, the nuts possess an array of other minerals and nutritional elements like fiber, selenium, potassium, magnesium, etc. Together, all these substances work to not only maintain the health but also keep your body fresh and energetic. The green leafy vegetable is believed to possess the rejuvenated impact on human body. By adding spinach into your daily meal, you can stay young and energetic as you age. This is due to the rich in antioxidants and other nutrients of spinach. These substances help to inhibit the symptoms of age-related problems like macular degeneration, mental decline, osteoporosis, etc. 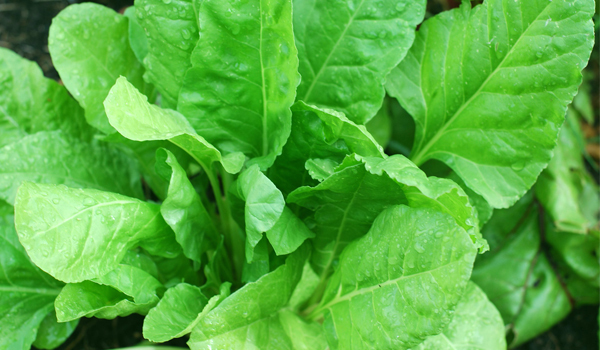 At the same time, spinach helps to defend against harmful UV ray and repair damaged tissues. In general, the health benefits of spinach are so great that it would be a pity if you do not include the vegetable into your daily meal. Due to strong antioxidants present in nutritional profile, green tea works effectively to inhibit the free radicals, leading to a reduction of aging signs like sagging skin, wrinkle and so on. With at least a cup of green tea every day, your skin will stay glow and young. Much more important, this consumption even help you prevent skin cancer. Besides the effect on skin, green tea is able to prevent various diseases like rheumatoid arthritis, high cholesterol and balance blood pressure. 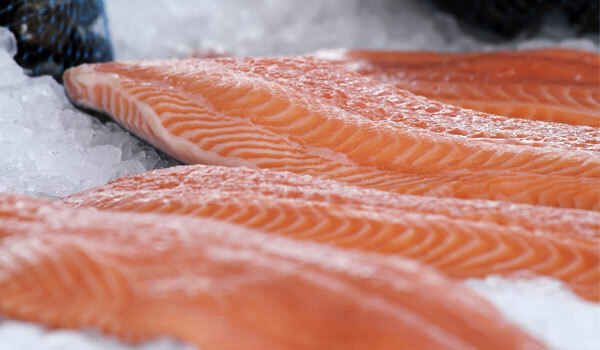 Being a rich source of omega-3 fatty acids, salmon act effectively to slow down the aging process. Specifically, the fatty acids inhibit cholesterol accumulation in the arteries, keeping your heart and brain work properly. Therefore, your physical and mental condition will be always at their best performance. Salmon also contains an excellent anti-inflammatory properties, which prevent skin problems as well aging sign on the skin, including wrinkle, acnes, brown spots, etc. Additionally, the astaxanthin, a strong chemical in salmon, has the ability to nourish the skin, keeping it fresh and young. Broccoli is the next ingredient that is used in the prevention of aging process. The vegetable is well known for a huge quantity of antioxidants as well as other anti-aging agents, like indoles, sulforaphane. The function of all these substances is not only to rejuvenate the skin, but also suppress the production of stress hormone in the brain as well as damaging free radicals. 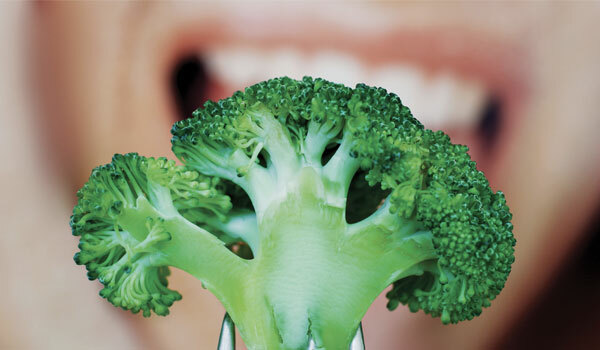 At the same time, the vitamins and minerals in broccoli also benefit the brain functioning and bone structure. 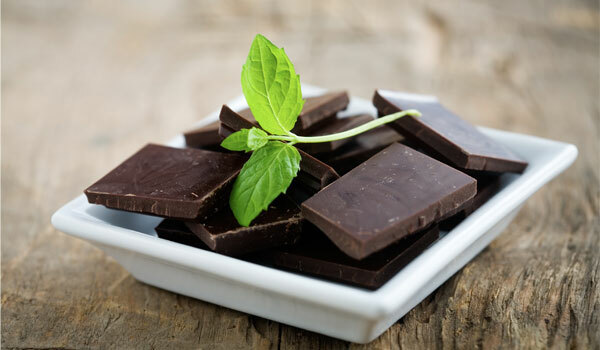 Dark chocolate is considered as one of superfoods that you should include in your list of must-eat foods. The antioxidants present in the chocolate are able to wipe out the free radicals, a harmful byproduct of metabolism that can accelerate aging process and cause various types of cancer. Flavanols at the same time help ease the strain in blood vessel, lowering the eisk of high blood pressure and other related diseases, including diabetes, dementia and heart risk. Read more Dark Chocolate – A New Superfood. A regular consumption both external and internal will gradually rejuvenate your body in general and your skin in particular. This is due to the high profile of antioxidants, which are used to prevent free radicals and promote the healing process as well as the growth of skin cells. 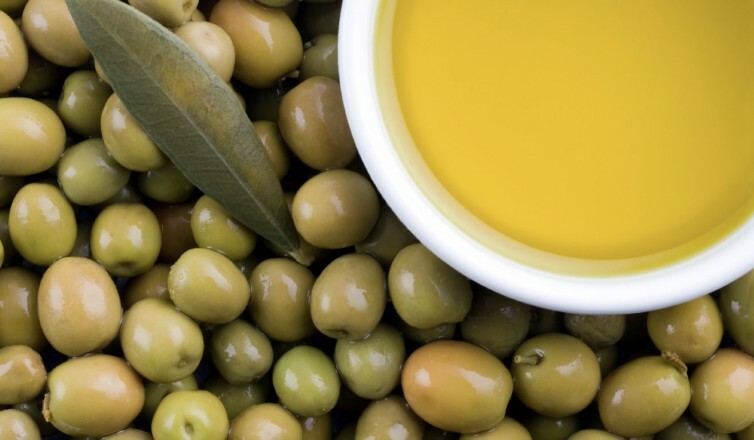 Moreover, the monounsaturated fat in olive oil functions to reduce cholesterol, blood sugar as well as assist the heart to work strongly. Read more Health Benefits of Olive Oil. 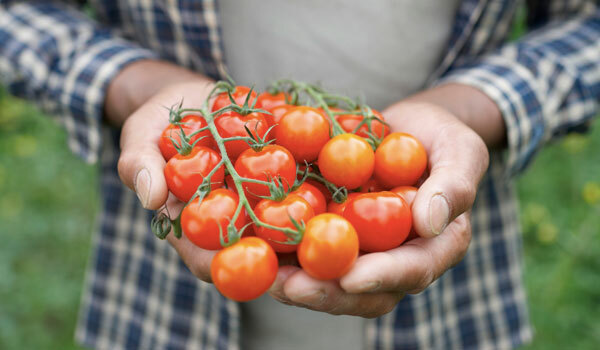 The ability to rejuvenate the body of tomatoes is attributed to the content of antioxidants, especially lycopene that prevent damage to the skin caused by UV rays. Moreover, eating tomatoes means you are accelerating collagen production, an essential element for a healthy and young skin. Plus, tomatoes helps to cut down the cholesterol levels in the blood, thereby protecting your heart from many diseases. Read more Health Benefits of Tomatoes.